Welcome back to Monday! Boy, has it been a week. I read the book that I wanted to and then some. My husband started a new job and the world is looking amazing. 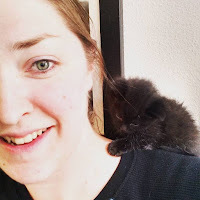 It seems like things are starting to fall into place, but I don't want to jinx it, so I'm not going to talk about it. Nothing happened in writing land this week. Its a little disappointing, but with everything that has happened, I will take what little wins I can get. Oh well, maybe this week will be better. 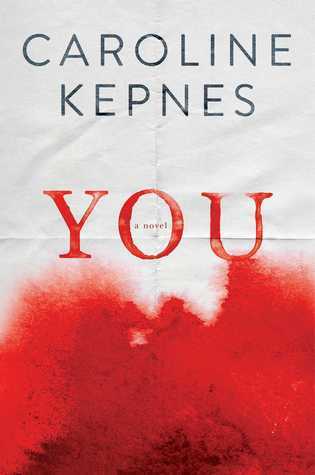 The book of the week is You by Caroline Kepnes. I saw a preview for a TV show based on this book that is coming out in September and it was sooo creepy. Now I have to read this book to find out how creepy it really is. There are also some great reviews coming this week and I hope you didn't miss the apple crisp recipe I posted a few days ago. It was delicious. 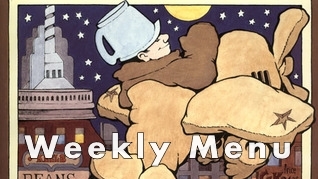 Enjoy this weeks menu and read, I know I will.